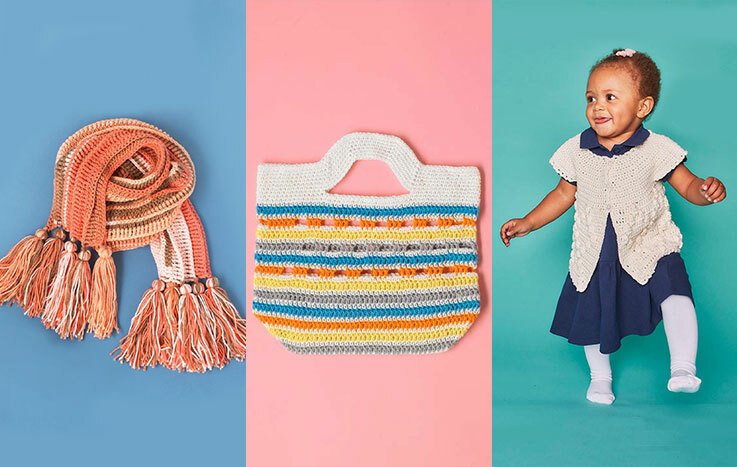 Crochet pattern designer that loves designing textured crochet patterns. 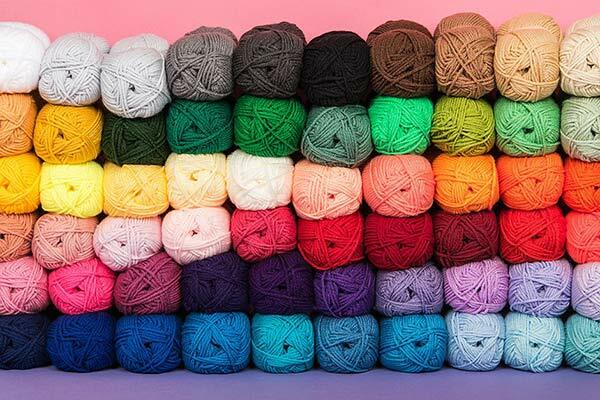 Loves using cotton to make crochet garments & great wool yarn for accessories. 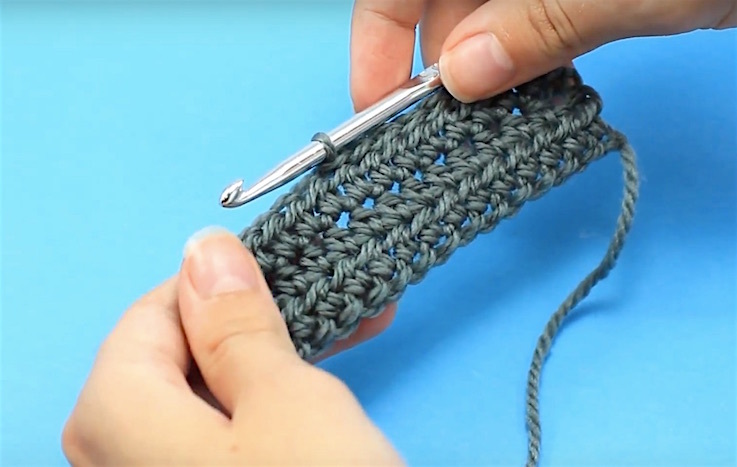 Shares crochet tutorials, tips & teaches crochet on her blog. 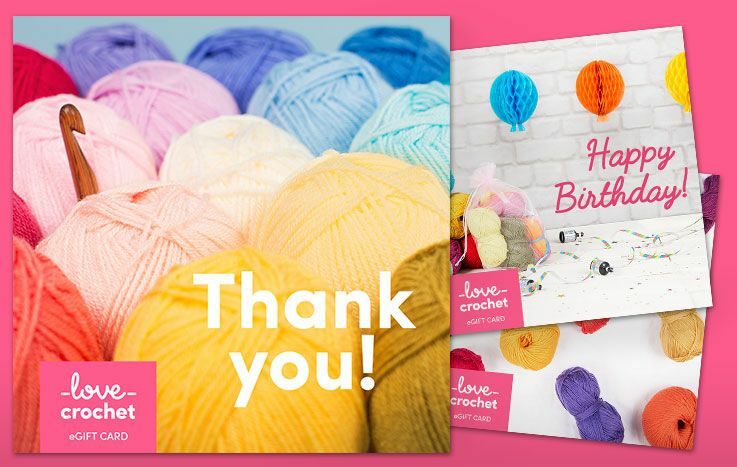 But also lives to spread crochet love & inspiration.